• It uses no fossil fuels. • It minimises your carbon footprint. • It does not need the sunshine to heat your pool. • It uses 60% less energy than gas heaters. • It is safe, reliable and energy efficient. 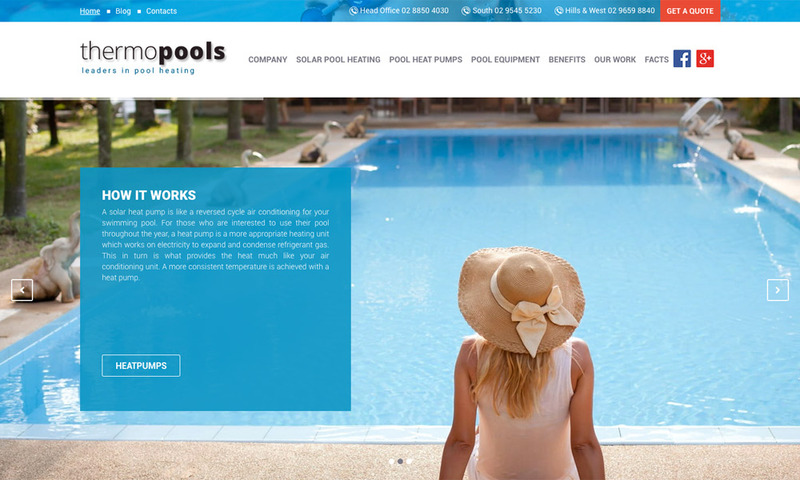 Why Thermo Pools Solar Heating? • Australian Made Pool Heating Systems. 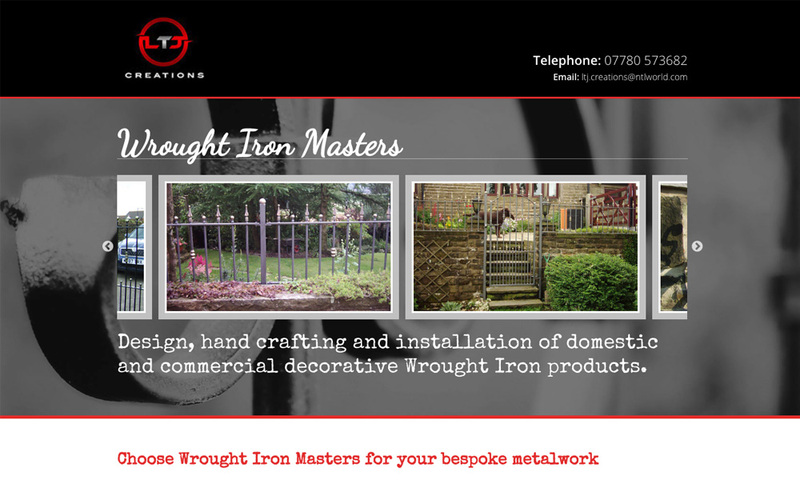 • Full 15 Years Warranty. • You get the warranty against Cockatoo damage. • Complete pool equipment solution. • Hassle free pool heating. • It is free from maintenance. We provide complete pool heating solution to meet all your pool-heating requirements. We also offer service, repair, and maintenance for all types of solar pool heating systems.